Urszula (Gdańsk, Poland) on 11 September 2017 in Animal & Insect and Portfolio. Yikes. I will have nightmares. 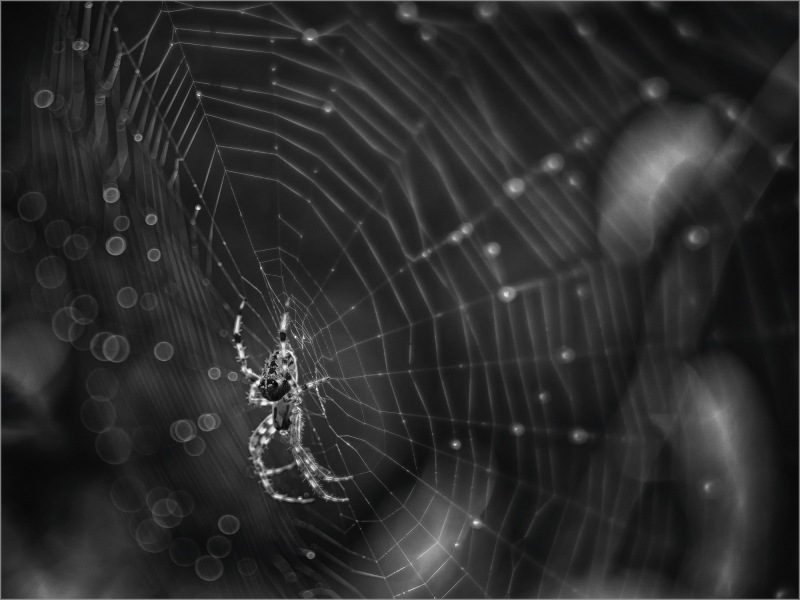 Belle macro en B&W ! Congratulations ! Gorgeous black and white image. Congratulations on the Spotlight! such beautiful composition, focus, DOF, lights & flares!